And some people on Philly Twitter are mad about it. A Mt. 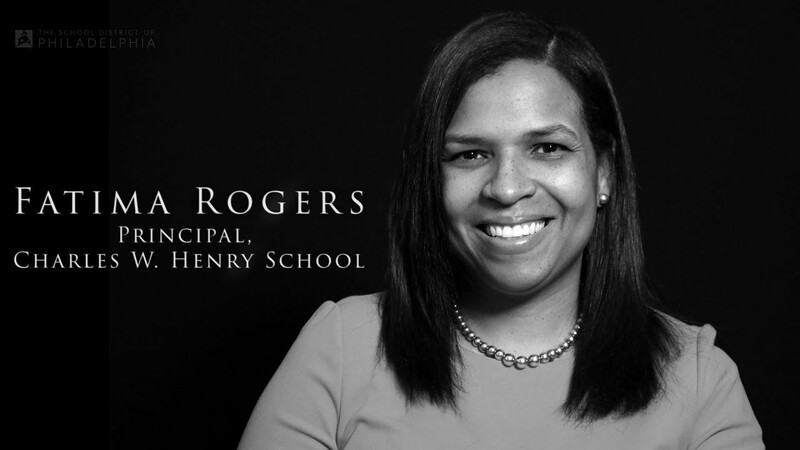 Airy throwback on Germantown Ave.
Rogers was the recipient of a 2018 Distinguished Principal Award. The neighborhood's diversity, great restaurants and open space won me over. It's one of Philly's most diverse areas but badly needs young people. Cherelle Parker has a resolution to discuss solutions for areas a researcher called "endangered." He beat a party-endorsed candidate to win the Democratic nom for a Pa. House seat -- which is kind of as big a deal as the potential volunteer slain days before the primary. The Philadelphia accent has got quite the reputation.